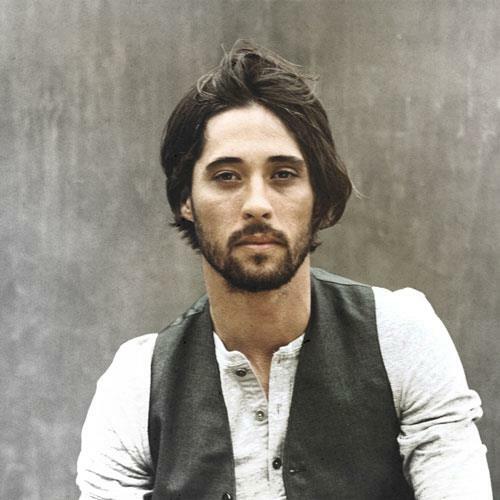 Ryan Bingham has just confirmed a Dublin visit to play Vicar Street on 26th October 2015. Ryan Bingham returns to Dublin with his full band, following his recent sold out Whelan’s show. The gig at Vicar Street is in support of his new album “Fear And Saturday Night”. Listen to “The Weary Kind”, the song taken from his recent album, that became the centerpiece of the 2010 film ‘Crazy Heart’. “The Weary Kind” brought Ryan an Academy Award, a Golden Globe, and a Grammy. Tickets for Ryan Bingham at Vicar Street priced €25 (including booking fee) go on sale this Wednesday, 18th February.